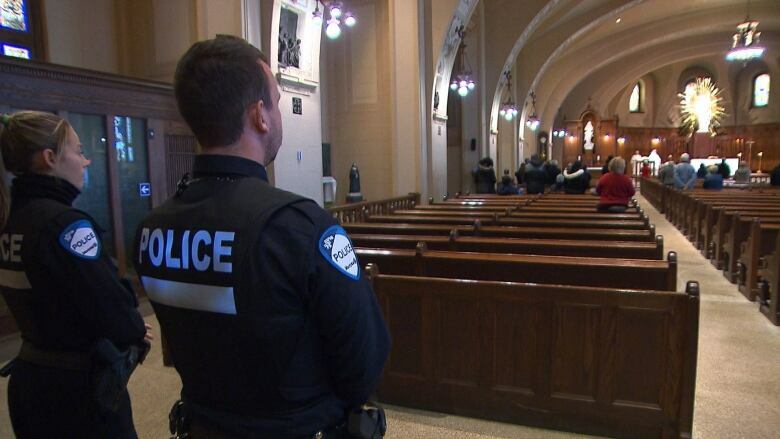 Vlad Cristian Eremia, 26, appearing by video link in Montreal court, was charged with attempted murder and assault with a weapon in connection with the Friday stabbing of Father Claude Grou at Saint Joseph's Oratory. 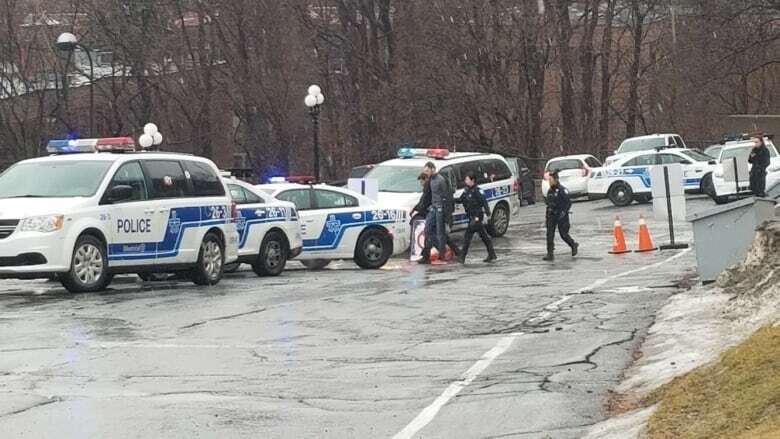 A man was charged in Montreal court this afternoon in connection with the stabbing of a priest during a mass at Saint Joseph's Oratory Friday morning. Montreal resident Vlad Cristian Eremia, 26, appeared by video link and was charged with attempted murder and assault with a weapon. Prosecutors asked that Eremia receive a psychosocial evaluation before his bail hearing, currently scheduled for Monday, and that he remain in custody at least until then. Prosecutor Geneviève Bélanger said they requested the psychosocial evaluation to get a sense of the suspect's mental state. In an updated statement released Saturday afternoon, Grou said he bears "no resentment" against the accused. "I hope he has all the support he needs and that he finds peace. I am convinced that he had no personal animosity towards me but that he acted according to his own convictions," said Grou. 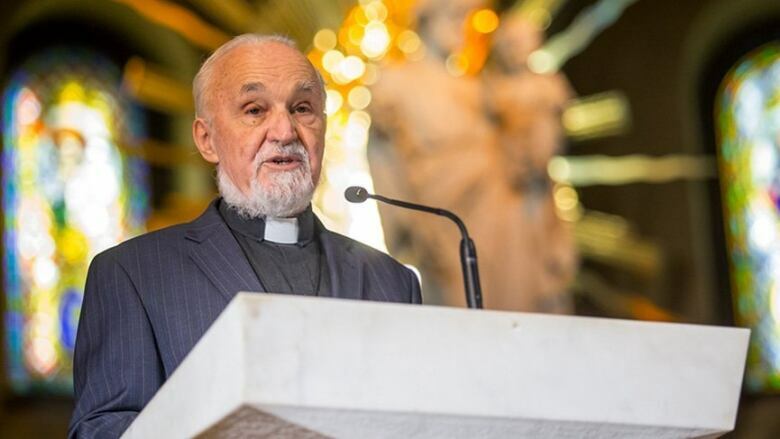 He thanked the public for the messages of support he received, writing that "they warm my heart and allow me to contemplate these difficult moments peacefully." Céline Barbeau, a spokesperson for Saint Joseph's Oratory, said Grou will grudgingly take a few days off. "He needs a few days," she said. "But he is in a very good state of mind. And actually he's eager to go back to work. We have to hold him back." Barbeau said that immediately after the attack the 77-year-old didn't realize he was hurt. "Actually he didn't feel any pain. It's just after the fact," she said, adding he was likely so shocked that he didn't realize he'd been stabbed. "It's after the fact, when he removed his clothes, that he saw that he was bleeding."